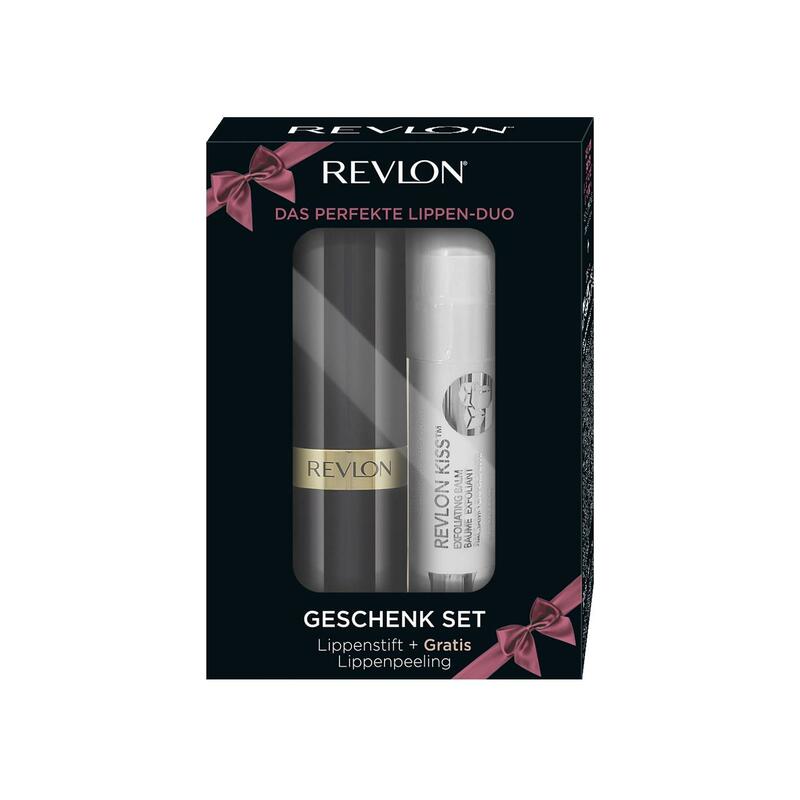 Das Geschenkset von REVLON mit GRATIS Lippenpeeling lässt keine Wünsche offen. 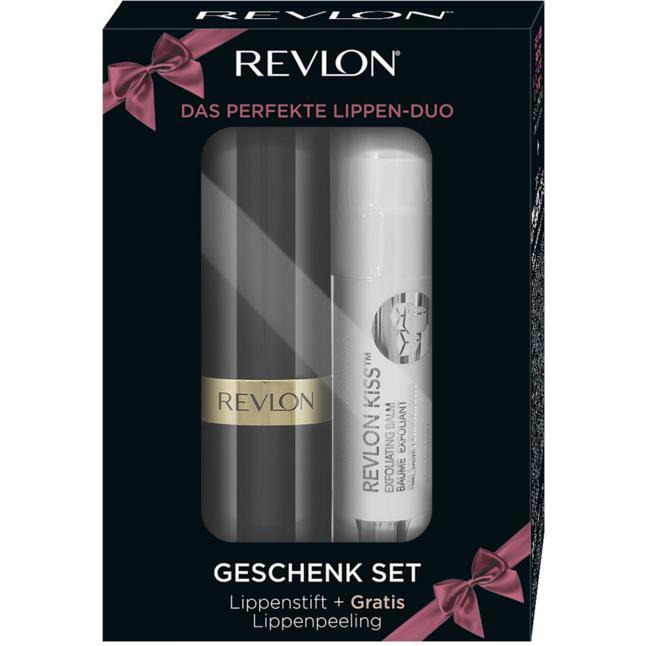 Das Lippenpeeling mit feinen Zuckerkristallen entfernt sanft Hautschüppchen und spendet Feuchtigkeit. 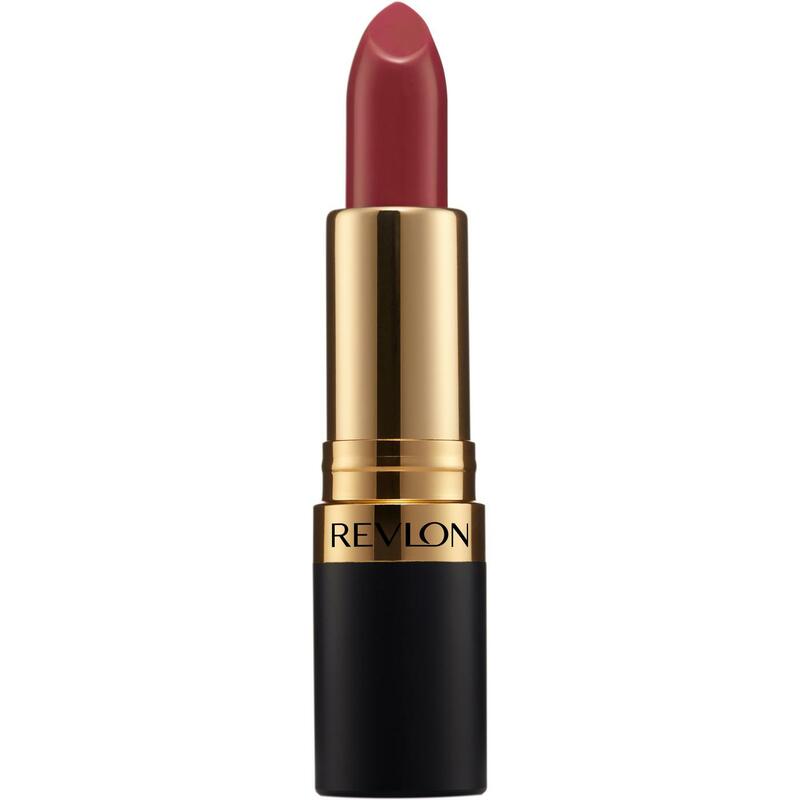 Perfekt vorbereitet für deine Wunschfarbe vom Super Lustrous™ Lipstick - Die Ikone unter den Lippenstiften. 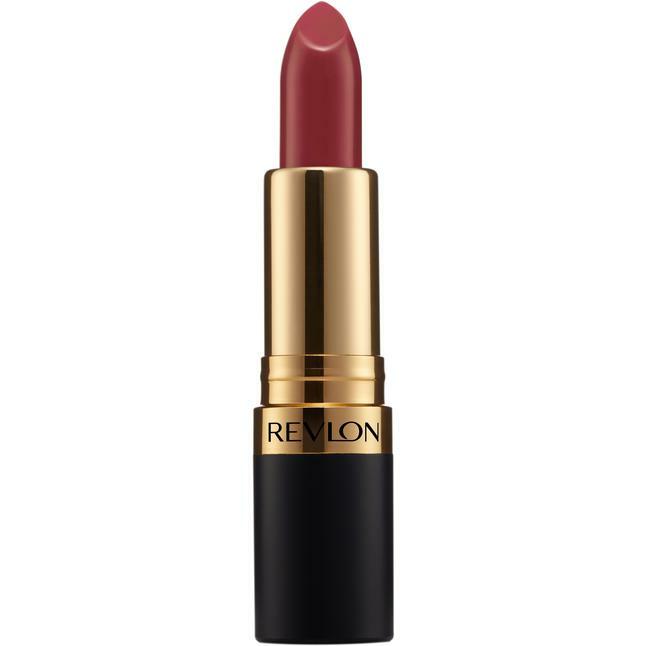 Lipstick:Isononyl Isononanoate, Trioctyldodecyl Citrate, Ozokerite, Silica,Bis-Diglyceryl Polyacyladipate-2, Paraffin, Cera Microcristallina ((Microcrystalline Wax) Cire microcristalline), C10-30 Cholesterol/Lanosterol Esters, Ascorbyl Palmitate, Tocopheryl Acetate, entaeryth-rityl Tetraethylhexanoate, Aloe Barbadensis Leaf Extract, Synthetic Wax, Polyethylene, Ethylene/Propylene Copolymer, Palmitic Acid, Hydrogenated Polyisobutene, BHT, Benzoic Acid, May Contain: Mica, Titanium Dioxide (CI 77891), Yellow 5 Lake (CI 19140), Red 7 Lake (CI 15850), Red 6 Lake (CI 15850), Iron Oxides (CI 77491, 77492, 77499), Red 27 Lake (CI 45410), Red 33 Lake (CI 17200), Yellow 6 Lake (CI 15895), Carmine (CI 75470), Blue 1 (CI 42090),Red 28 Lake (CI 45410).Lip Balm:Polybutene, Petrolatum, Sucrose, Triisostearyl Citrate, Octyldodecyl Neopentanoate, Paraffin, Ozokerite, Mica, Silica, Diisopropyl Dimer Dilinoleate, Polyethylene, Rubus Idaeus (Raspberry) Seed Oil, Punica Granatum Seed Oil, Vitis Vinifera (Grape) Seed Oil, Cera Alba (Beeswax (Cire D Abeille)), Mentha Piperita (Peppermint) Oil, Mangifera Indica (Mango) Seed Butter, Cocos Nucifera (Coconut) Oil, Octyldodecanol, BHT, Butyrospermum Parkii (Shea) Butter, Flavor, Sodium Saccharin, Limonen, Benzoic Acid, Titanium Dioxide (CI 77891).